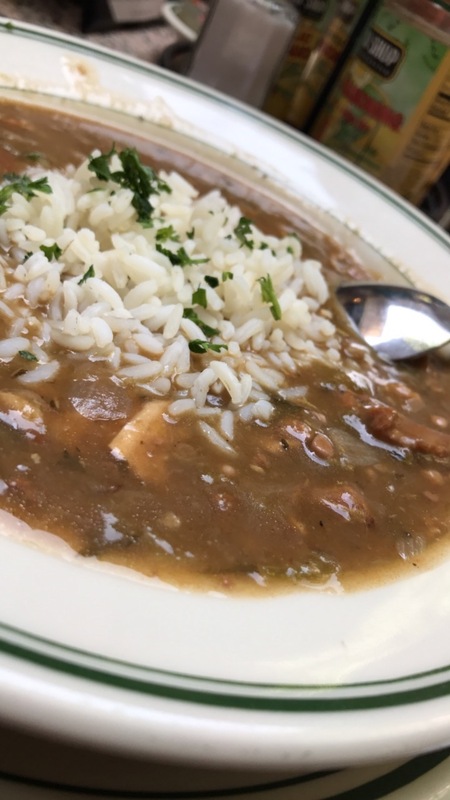 The Gumbo Shop – Jonez, Where We Going? I will forever love New Orleans! The cuisine and attention to detail regarding food makes visiting the city, always an experience. In the times that I’ve been to Nola, I can’t remember trying out a restaurant that didn’t serve mind blowing food. Right from the first bite. I want to believe that its a journey, from the moment I sit down, to the first taste, to the final bite of whatever amazingness I am eating. The Gumbo Shop is one of those places that makes you feel like your home. I’ve been a handful of times, and I’ve had the gumbo damn there every time I go. Its just an amazing blend of chicken, sausage and okra. And the bread! So good. 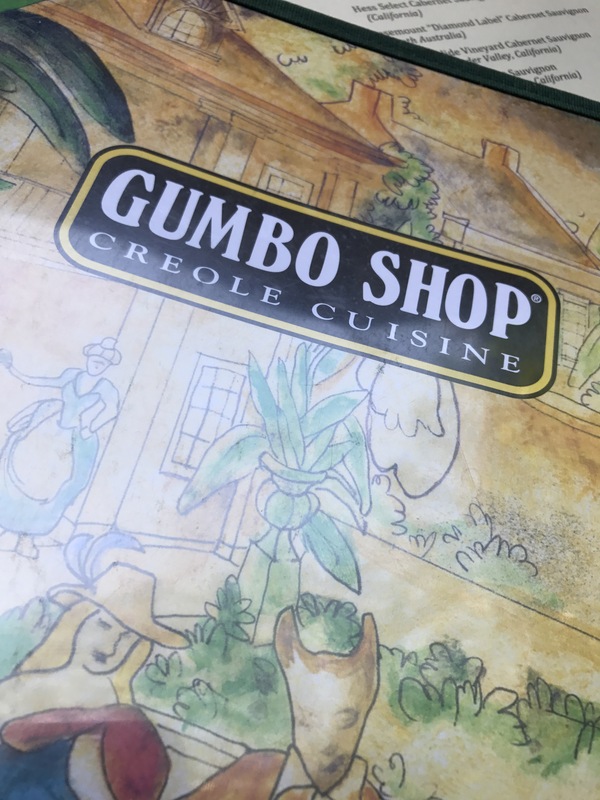 Make sure you make your way to the French quarter, and stop at The Gumbo Shop. Its definitely very worth it!